Each year, the Canadian Home Builders’ Association's Day on the Hill brings together parliamentarians and home building industry leaders from across Canada for a day on Parliament Hill to discuss housing, Canadians and communities. On February 26th CHBA Members from across the country participated in a day of coordinated meetings and discussions with over 80 MPs, Senators and staffers. Parliamentarians provided their perspective on housing, and our leaders provided industry insights that can assist in developing informed and effective federal policies, going forward. 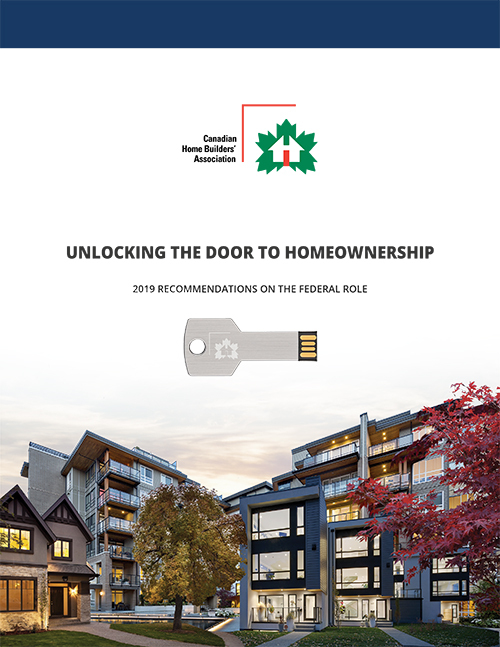 The federal government plays a key role in housing, and its policies help determine whether young Canadians and families can achieve their dreams of having a home of their own. With so many Millenials now locked out of homeownership, the main topic of conversation this year was housing affordability. 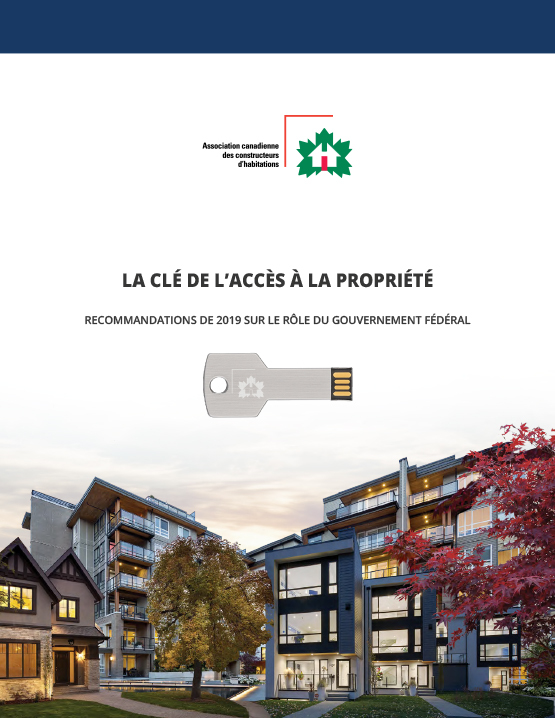 CHBA's members focused on two main pre-budget recommendations: adjusting the stress test and returning to 30-year insured mortgages for first-time homebuyers. Our survey of builder and developer members shows the impacts recent changes have had on buyers and industry, and how our recommendations can help unlock the door to homeownership. By sharing ideas about how best to protect affordability, we can work together to ensure young Canadians can find a place to call home. We can make our communities stronger and more competitive. And we can create jobs and ensure the next generation of skilled workers is ready to continue building and renovating our cities and towns. Housing matters – to everyone, in every community. It matters to the economy, and to the economic prosperity of Canadians. It’s a conversation worth having.